CommTech | Providing Quality Technology Solutions. Full Spectrum Communications Solution Built For Any-Sized Business. Come visit and see what you’ve been missing! As your business grows, so will the data needs of your employees and your customers. Don’t fall behind the times! 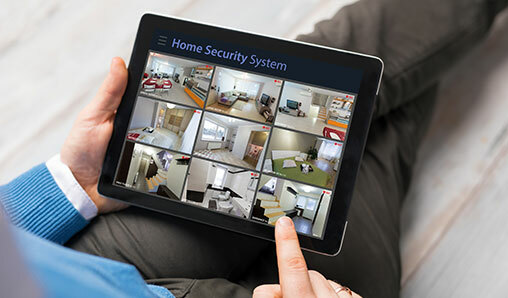 Security systems are designed to detect intrusion – unauthorized entry – into a building or area. 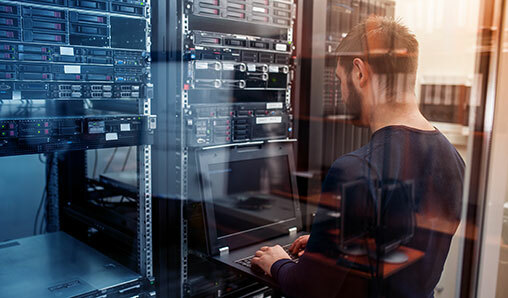 Ready to advance your technology infrastructure and not sure where to start? Communications are a necessary part of any business, and a telephone system is part of that necessity. Learn more about CommTech’s services. Woah. That was a nighmare this morning when it didn’t work! We are SPOILED! What did we ever do before CommTech?! Thanks for all you do! CommTech saved my business thousands of dollars on our telecommunications expenses and in a short period of time created a terrific return on my investment. The equipment is far superior and efficient to what we previously utilized. These savings and services alone are reason enough to work with CommTech, but their customer service and personal touch made the process both educational and enjoyable. So we're shutting down until spring. and here Leigh Ann Otte your husband drove into town to work this morning!! What a dedicated employee, CommTech Inc. should be thankful they have such a wonderful employee on their team!!! Look at the snow by the door or side?Wow Tracey you were brave to drive in, or maybe a little foolish? ha.. love you bunches! Love ya both! What a great helper you have Clark! 🥰 way lots of cuteness! She’s adorable! I also love you both. Don't work her to hard. Bro you need to clean up all those monitor cables. Teach that little baby the right way. News and happenings from CommTech. To meet our team and see our showrooms, we encourage you to visit either of our two locations in Pierre or Rapid City, South Dakota. Mitchell, South Dakota - Coming Soon!